WIELAND has a long history working with churches. 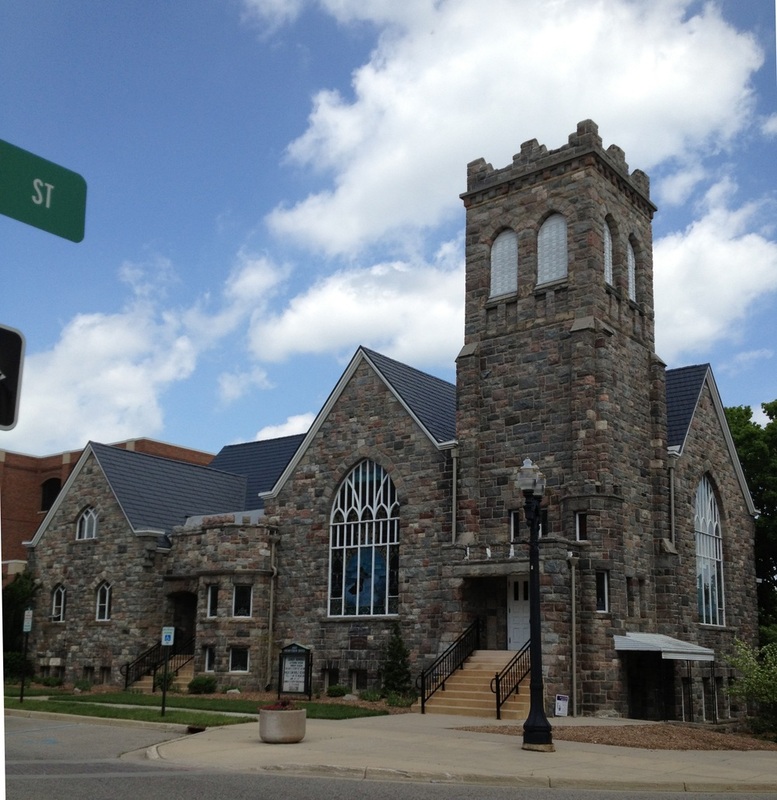 However, not all church projects require NEW construction, which was the case for the historic Mason First Presbyterian Church in Mason, MI. On Sunday, October 23 WIELAND’s team was on hand for the ribbon-cutting following a $1.4M project which included installing an elevator, new heating and cooling units, new landscaping and addressing handicap-accessibility issues. Mason First Presbyterian Church was built in 1900, and WIELAND is proud to help the church to serve the community in its next 100 years.